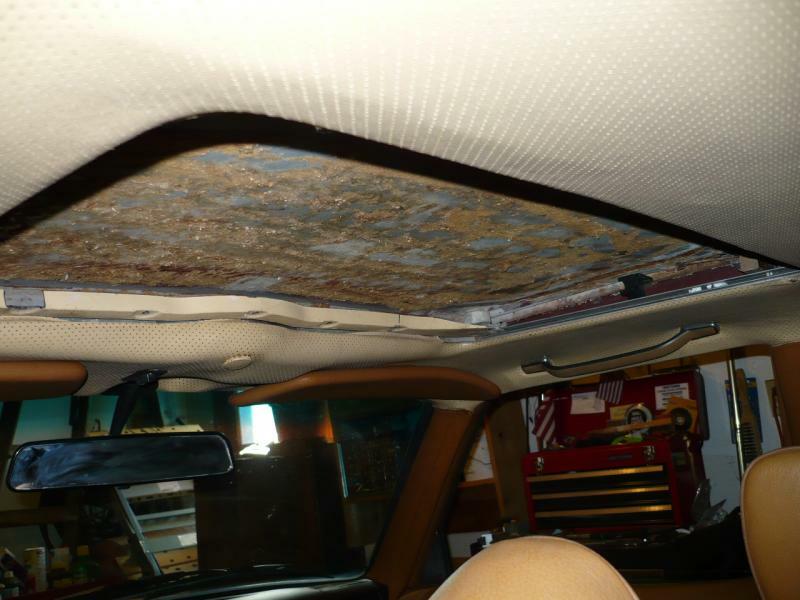 I was under the impression that a PO had attemped to install an after market Sunroof in my '80 300SD. 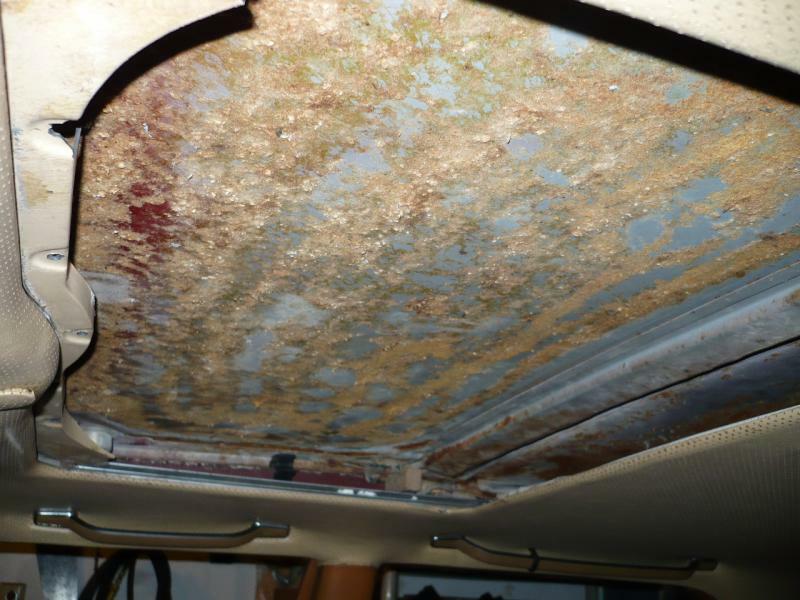 But today I spoke with an "expert" that I trust in his opinion that it was a factory sunroof. It's been completely gutted as you may be able to see in the pics... I have more and better pics... we're just limited here on the forum. The guy I spoke with said in order to get a really good seal would be to get the necessary parts and get it working as it should. I've never even remotely come close to a project like this. Does anyone out there have an old SD parts car with the sunroof intact? Any suggestions? If you need a better look, PM me and I'll e the better pics to you. I would find the guts of the sunroof at the junk yard, and order new felt strips. 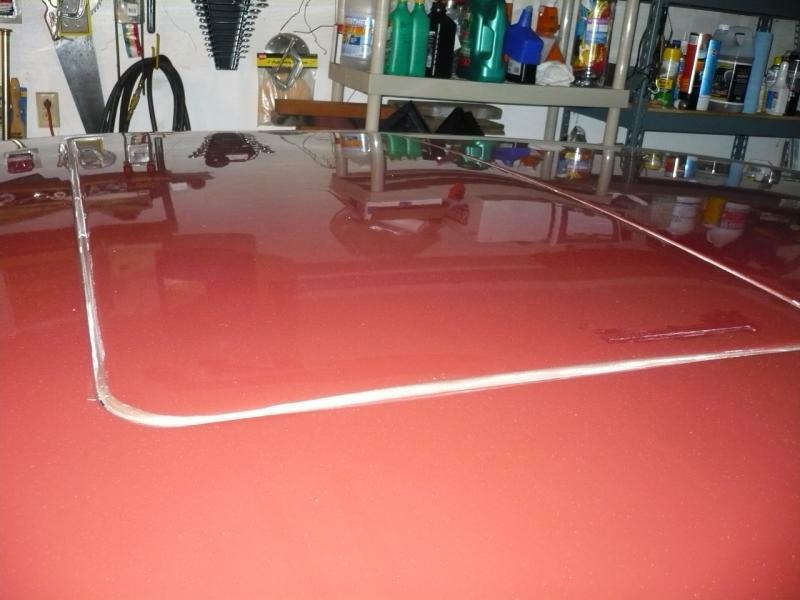 Pull the sunroof, clean off the calk, snake the sunroof drains and install the new parts and sunroof. Since You're in the same general area, is there a junkyard you can recommend? Last time I was at the Foster Road yard they had a W116. I'm hitting the yards again this weekend, I'll keep an eye out for a W116. What color is your headliner? I have sunroof parts available what do you need? Awesome... I'll try and check it out this weekend. Did you notice if it had a sunroof??? I'll be there tomorrow too. Actually bg after I took another look it's palamino color. I went out to the Damascus u-pull-it and there were two '81 300D's but I couldn't determine if the sunroof's would interchange with my '80 300SD. But on another note I bungled a purchase of the wrong instrument cluster. DUH. I wasn't able to drive mine with me to compare it with, so I got home and wanted to just shoot myself in the foot after seeing the differences. 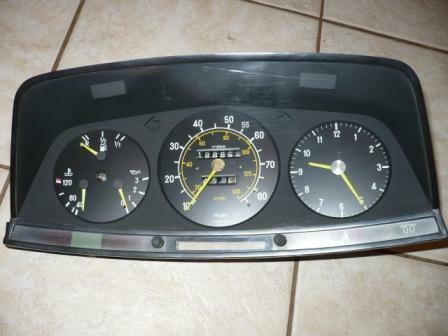 So..... anyone in the Pacific NW need an instrument cluster for an '81-82 300D?? Cheap?? It looks to be really clean and in good working order. I'll have to pull mine and R/R it.